Known just as much for her infectious laughter as her soul food, Elaine Buie — owner and cook at Elaine’s Grill in downtown Sanford for several years — died unexpectedly at her home on Sunday. She was 53. Buie opened Elaine’s Grill in a small brick building on South Horner Boulevard over six years ago, according to her cousin, Beverly Wicker. The grill was popular for out-of-towners looking for good soul food in the area, and most who came by ordered by take-out because of the restaurant’s lack of space. Wicker said Buie’s family has been pleasantly overwhelmed by the show of support from the community since Sunday. People who didn’t know Buie personally were impacted by her business, she said. 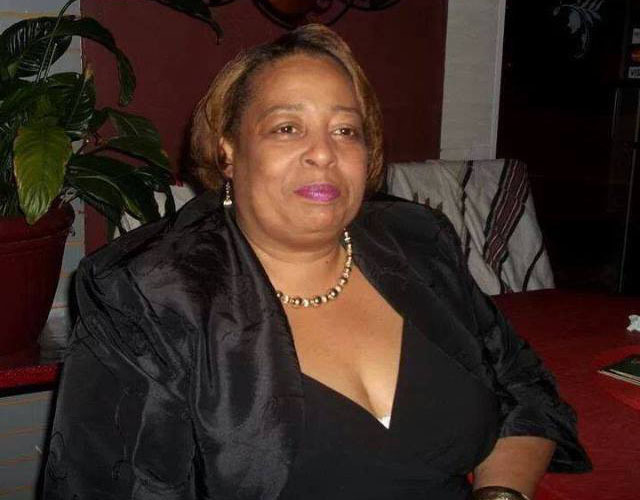 Longtime friend Margaret Murchison, who shared news of Buie’s death on her radio program on WWGP Monday, said she’ll miss her friend’s laughter and bumping into her at Piggly Wiggly, where she usually started her day before getting to the restaurant. Wicker said no plans have been made for the future of Elaine’s Grill.